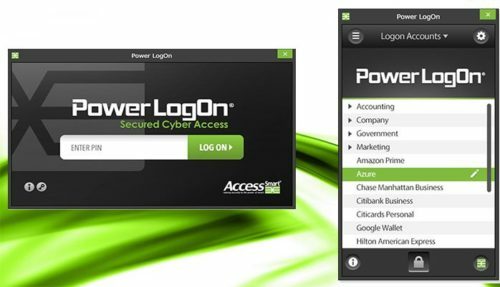 Multi-Factor Authentication (MFA) is a method of computer access control that adds an extra layer of protection on top of your user name and password. With MFA a user is granted access only after successfully presenting several separate pieces of evidence to an authentication mechanism – typically at least two of the following categories: knowledge (something you know such as a password), possession (something you have such as a smart card or token), and inherence (something you are). The goal of MFA is to create a layered defense and make it more difficult for an unauthorized person to access a target such as a physical location, computing device, network or database. If one factor is compromised or broken, the attacker still has at least one more barrier to breach before successfully breaking into the target. A good example from everyday life is the withdrawing of money from a ATM; only the correct combination of a bank card (something that the user possesses) and a PIN (personal identification number, something that the user knows) allows the transaction to be carried out.